Mayo Clinic Q and A: Gaming disorder — what is it and when should you be concerned about your child? ANSWER: Gaming disorder goes beyond having a passion for video games. It's a pattern of addictive behavior in which playing digital or video games is the highest priority in a person's life. 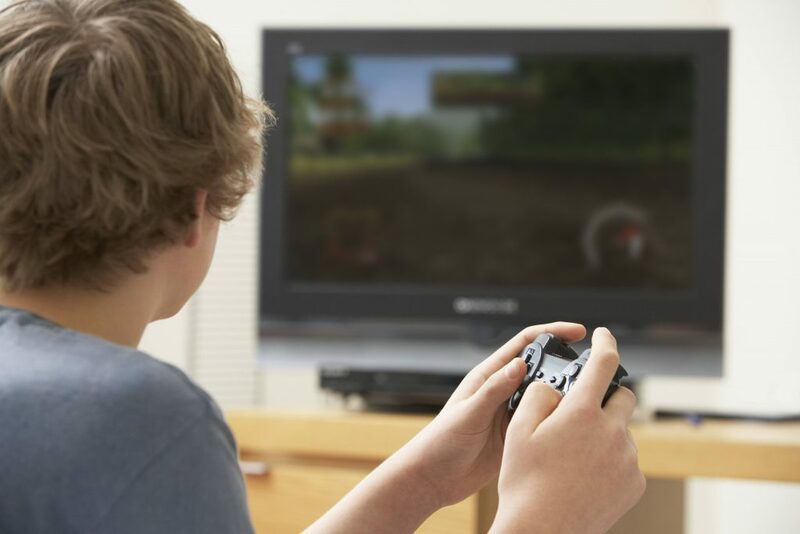 Gaming disorder interferes with an individual's daily routines, and it has an effect on mental and physical well-being. Note the recommendations of the American Academy of Pediatrics: Children younger than 18 to 24 months should not use media, except for video chatting. For children ages 2 to 5, limit screen time to one hour a day of high-quality programming. As your child grows, a one-size-fits-all approach doesn't work as well. You'll need to decide how much media to let your child use each day and what types are appropriate.